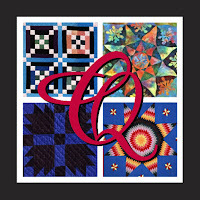 Thinking about going to the Houston Quilt Show? A bunch of members usually head there each year. If you are interested in going, checkout the AMQG facebook page event to arrange a carpool or meetup. Excited about your new project? Need advice on colors? 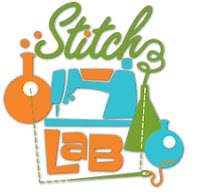 Want to show off a newly discovered skill? We are excited to announce W.I.P. 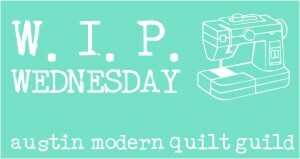 (work-in-progress) Wednesdays at the Austin Modern Quilt Guild. Join us each Wednesday on the AMQG facebook page and show us what you've been working on. Hello, guild members! Please join us for a happy hour get together on Wednesday, October 26th. We will be meeting at Trudy's central location, join us anytime between 5:30 and 8:00 p.m. Happy hour specials (ending at 7 pm): $3.25 House margarita, $3 pints & more!